On average, men spend at least half an hour and women an hour grooming themselves. Personal hygiene is very important, because it is how we prepare ourselves to be perceived by the world. While we all have different notions of dress and style, our body forms the slate upon which all of that will rest. It is very important to make sure that your body is clean not only for aesthetic purposes, but also for cleanliness for medical purposes. A clean body will be a hostile environment to bacteria, which like to live in unclean places. At Surrey Natural, we have a nice range of items for customers who want to buy bath and body products online. Our glycerine soap is a perfect gentle cleanser for people who wish to stray away from using the mainstream soaps that have harsh chemicals for dirt removal. We have natural deep cleansing products like scrubs and exfoliates which are perfect for sports people and after you spend a long day outdoors. You can relax your sore muscles after a day in the field using our organic bath salts. Tired of having to smell foul odor every time someone uses your bathroom? Then use our natural odor eliminator, which creates a film on the water surface that traps the odor right there. 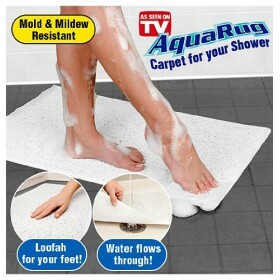 AquaRug is a carpet made uniquely for the shower or tub. 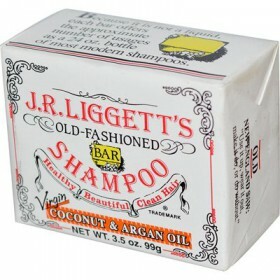 Enjoy the luxury of invigorating, loofah-li.. This bathroom freshener's natural essential oils create a film on the surface of the water, .. 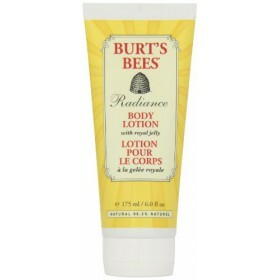 This natural body lotion is specially created to enhance your skin's natural radianceBurt's BeesRadi..
3.5 Ounces BarServing Size:Our newest 3.5 oz. 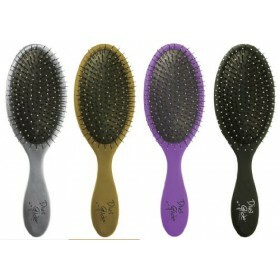 bar shampoo addition has organic, luscious, moisturizi..
3", 11 rows, 196 pins (price is for 1 brush) Assorted colors Ouchless detangler and massager;..